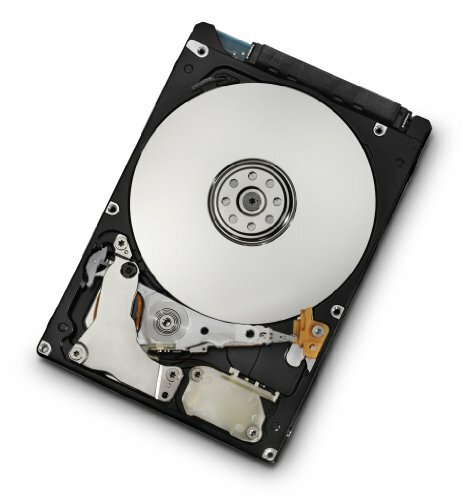 Travelstar Z5K500 is the second generation 7mm, 5400 RPM 2.5-inch hard drive from Hitachi and the second generation Advanced Format drive. Advanced Format increases the physical sector size on HDs from 512 bytes to 4,096 (4K) bytes, which improves drive capacities and error correction capabilities. The one-disk models are designed as a direct replacement for standard 9.5mm HDs, for use in notebook PCs, external storage and gaming consoles, as well as new, thinner and more robust device designs. The Z5K500 carries the EcoTrac classification due to its low-power consumption and , halogen-free production. Travelstar Z5K500 delivers the right balance of capacity, power-management and design flexibility to meet the needs of mobile applications.